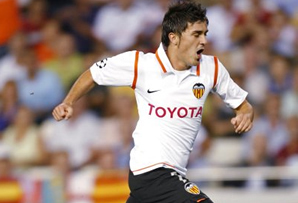 Five soccer goals and 200 skating points earned David Villa of Spain and Kim Yu-Na of South Korea the honor of being named the United States Sports Academy’s 2010 Male and Female Athletes of the Year. 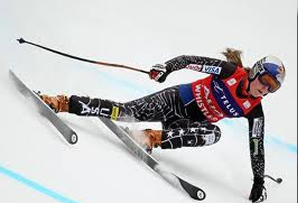 The two champions were selected through a worldwide ballot that saw the public cast hundreds of thousands of votes thanks to distribution through the websites of NBC Sports and USA Today. Villa’s five goals helped lead his country to its first FIFA World Cup title. He took 32 shots on goal and scored the winning goals in the first and second round of the playoffs. Villa scored both goals in a critical 2-0 win over Honduras. Villa edged out countryman Rafael Nadal, the world’s No. 1 tennis player, who won his fifth French Open, second Wimbledon, and first U.S. Open in 2010. Having won the Australian Open in 2009, the 24-year-old became the youngest to win a career Grand Slam. While Nadal dominated his sport, Yu-Na dominated hers. The world’s No. 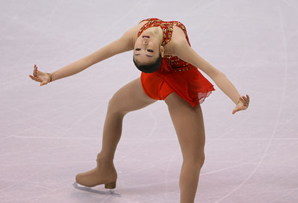 1 figure skater won the ladies’ singles gold medal at the 2010 Winter Olympics and is the first female skater to surpass the 200-point mark under the International Skating Union judging system. She also dominated the voting on the Female Athlete of the Year ballot. The top names in women’s tennis took the second and third spots on the female ballot. Kim Clijsters of Belgium finished second after winning her second consecutive and third career U.S. Open title. 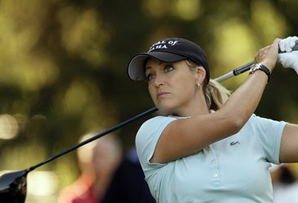 She was named WTA and Laureus World Comeback Player of the Year one year after coming out of a two-year retirement. 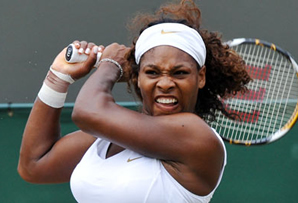 American Serena Williams placed third after she won her fifth career Australian Open and fourth Wimbledon for a total of 13 career Grand Slam titles. 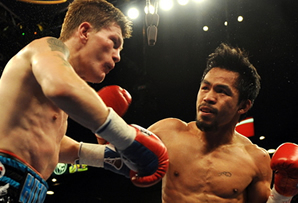 Boxer Manny Pacquiao of the Philippines, the Academy’s 2009 Male Athlete of the Year, placed third after becoming the first boxer in history to win 10 world championship belts in eight weight classes. 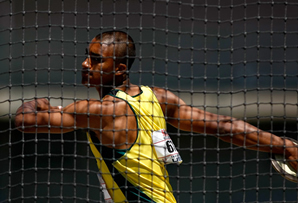 Finishing fourth on the male side was American college track star Ashton Eaton, who set the world record in the heptathlon, won two NCAA indoor titles in the heptathlon, and won three outdoor titles in the decathlon. 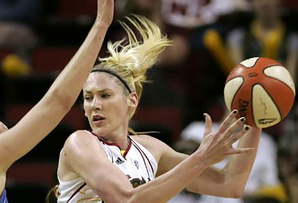 Australian basketball pro Lauren Jackson placed fourth on the female side. Seattle’s forward/center was the WNBA MVP and Finals MVP as the Storm defeated the Atlanta Dream for its second championship. 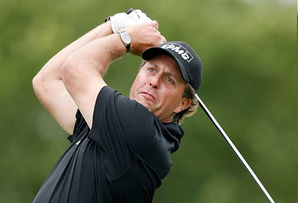 Master’s golf champion Phil Mickelson of the United States and Kenyan track star David Rudisha, who broke the 800-meter world record twice in 2010, finished fifth and sixth on the male ballot. Three-time overall World Cup ski champion Lindsey Vonn, who won a gold and a bronze in the 2010 Winter Olympics, and University of Connecticut forward Maya Moore, a consensus All-American for the team that holds the longest winning streak in the history of college basketball, finished fifth and sixth on the female ballot. The Academy’s international reach has always been strong, and that was reflected in the final vote results. Each of the top three finishers on the men’s and women’s sides hailed from countries other than the United States. The Athlete of the Year ballot is the culmination of the yearlong Athlete of the Month program, which recognizes the accomplishments of men and women in sports around the globe. 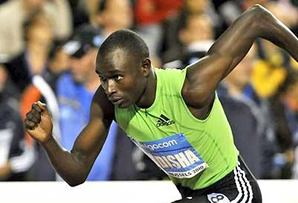 The Athlete of the Month is selected by an international voting committee comprised of media members and representatives of sports organizations and governing bodies.